UNFORTUNATELY WE HAD MASSIVE TECHNICAL DIFFICULTIES ON OUR SHOW TONIGHT. WE HAD TO CANCEL AN ENTIRE SEGMENT AND HOPE TO HAVE THE STUDIO DIFFICULTIES FIXED BY NEXT WEEK. WE APOLOGIZE TO OUR LISTENERS FOR THE INCONVENIENCE. If you’ve followed Let’s Talk About It!, you know that we were among the first media outlets to cover the case of Marissa Alexander, a victim of domestic violence who was sentenced to 20 years in prison by a Florida court after firing a warning shot at an abusive husband (a warning shot that hurt noone). 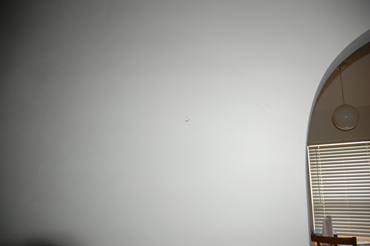 The case caused international outrage. Well, Marissa is back in the news today. This time, however, with good news. It seems like an appeals court granted her a new trial. Details are coming in. You can be sure that we are going to have a lot to say about this in the coming days. In the mean time, read the decision from the court. Stay tuned. history” as we ask if it’s spring has turned to winter. after ending their month-long occupation of Florida’s State Capitol. years in prison for firing a warning shot against an abusive spouse. residents are fighting to save it. With attorney Charles Barron, Bill Campbell and Kim Lumpkin of the committee to save Greynold’s Park. Tune in as we talk about the ongoing fight for Justice in Florida. We will check in with Dream Defenders’ Phil Agnew about their recent victory. We will talk to the youth at Power U, who have joined the Dream Defenders in their ongoing occupation of Florida’s State Capitol, about their fight to stop the school-to-prison pipeline for Florida’s youth. We will check in with State Senator Dwight Bullard about the ongoing fight to free Marissa Alexander from a 20 year prison sentence she received after firing a warning shot at an abusive husband. We check in on the State’s plan to execute a severely mentally ill man, Jon Ferguson, who committed gruesome murders in 1977. Finally, Fannie Mae and Freddie Mac took taxpayer money when they were in trouble and now refuse to put money into a Federal trust fund for affordable housing. Find out why Miami residents are suing the so that Fannie Mae and Freddie Mac can pay us what they owe us. Do NOT miss this show, and don’t forget to call in at (305) 541-2350. CLICK HERE FOR AN IMPORTANT UPDATE IN THIS CASE! herself against an abusive husband. Corey and her star witness/Marissa’s allegedly abusive husband, Rico Gray, have been on a virtual speaking tour telling their sides of the story, sometimes together. blatant lies. Here are a few of them. kill” her husband and his children the day she was arrested. tried to kill anyone is a bald faced lie. of evidence to prove Marissa’s guilt. did, it is not relevant to the case. one” was a lie to protect Marissa. virtually every time he speaks to someone. son to tell the police that Chartrissia did it. But there are other cases too. what he did behind closed doors with Marissa. like a very oddly specific lie to make up to protect someone. still ensure a fairer sentence (as compared to people that …you know…decapitated someone). The original arrest report, seems to confirm that fact. is necessary to discourage people from firing guns. while the other just might go free after killing someone. As the first outlet to read and disclose the actual evidence in the case to the public, please read some of our other work on the case, including The Different Views on Marissa Alexander’s Case. 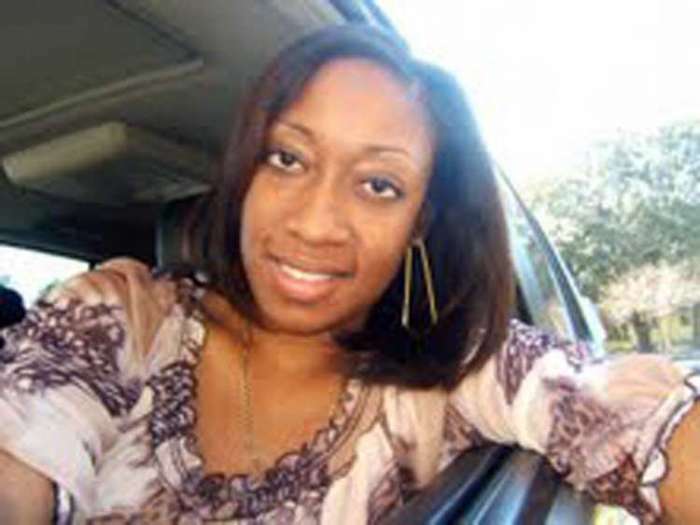 To check out our other work on Marissa Alexander, check them out here, here, here and here. Also check out our radio program where we interview Angela Corey below. Folks! If you missed the show, listen in by downloading here or pressing play below. Or Subscribe to our PODCASTS on iTunes and never miss our show! 1. More on the Marissa Alexander case: What the prosecutor could have done different. recent sentencing of Marissa Alexander to 20 years in prison has everybody talking and in its wake we at Let’s Talk About It! did what we do, put out the facts with a little of our input and let you decide. We specifically had something to say about what Angela Corey has been saying in the media. Check it out. But what we really wanted to know is what the prosecutor could have done differently. To understand that and the confusing criminal law on the books, we talked to former prosecutor and current defense attorney Eric Matheny and civil rights/criminal defense attorney (and friend of the show) John De Leon Hear what they had to say. penalties for doing just that. also joined us to discuss his take on mandatory minimum sentencing. minority communities in particular. This segment is a must. Casino for organizing a union. CLICK HERE IF YOU MISSED THE SHOW! 1. Marissa Alexander update: Was prosecutor Angela Corey just doing her job? 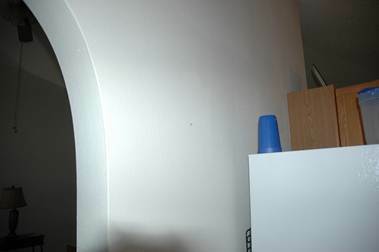 Marissa Alexander, the woman who claims she was defending herself against an abusive husband when she fired a single “warning” shot into the wall of her home, hurting no one, was sentenced on Friday to a mandatory 20 years in prison. As we reported on Monday, that puts her sentence slightly higher than Floridians that have decapitated people, ran ponzi schemes and committed vehicular manslaughter. A lot of people have talked about Florida’s unjust mandatory minimum laws, and we will tonight too. But first we want to know, could the Prosecutor (Angela Corey) have done something different when prosecuting the case? Hear what attorney John De Leon has and former prosecutor/current defense attorney Eric Matheny have to say about it. Check out some of our other coverage on the case here. 2. Mandatory minimums and 10/20/life, is it time for a change? Almost everyone, except maybe Angela Corey’s office, believes that the 20 year sentence in the case is excessive and/or unjust. The mandatory sentencing is part of a 10/20/Life law that takes the power away from judges to decide sentences on their own in felony cases involving the possession and discharging of a gun. Listen in to Greg Newburn from Families Against Mandatory Minimums and Desmond Meade of Florida Rights Restoration Council as we talk about the future of justice in states with mandatory minimum sentencing. And we will also check in on the local fight for fair wages at the Mardi Gras Casino and other stories. Marissa’s lawyer Kevin Cobbin, and many others. to actually cite the statements made by Rico Gray in a damning deposition. why I keep writing and talking about this case. of physical abuse that he has alternatively admitted and denied. self-defense, but prosecutors claim it was out of anger. *Rico Gray called the police (the 911 tape) alleging that Marissa fired the gun at him and his children. saying that he made them up to protect Marissa Alexander. claimed she gave him a black eye and she was taken to the hospital. questions in the case, and their answers from the different voices involved. 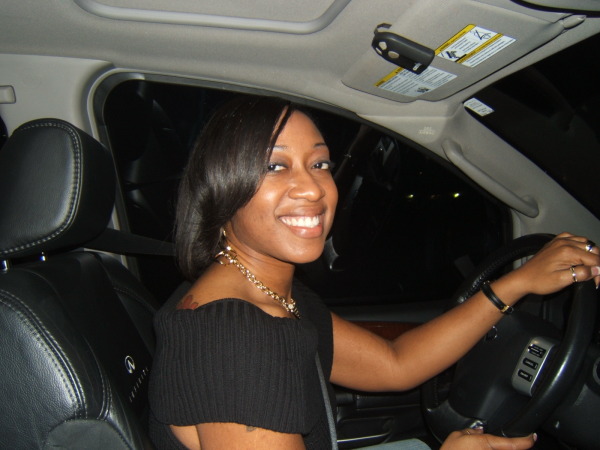 Marissa Alexander fire a warning shot out of fear, or shoot out of anger? Did she aim at Rico and his children? general public’s naiveté of the legal nuances of the criminal justice system, that scoffing probably won’t make the questions go away. did not see Marissa Alexander fire the gun, and only heard it. good at knowing how to play the system. where she allegedly gave him a black eye. Well, there is the police report and the hospital record. didn’t Marissa Alexander take a plea? is being punished for not taking a plea. domestic violence afraid for their life. victim in this case will be justice. be here for you sooner than you think. If you missed the show, you can hear it by downloading here or pressing play below.Or, subscribe to our PODCASTS on iTunes and never miss our show. threats to families. To here this segment, download it here or press play below. not working for Marissa. If you care about this case, you absolutely must hear this segment by downloading here or pressing play below. Look out for more info soon. 1. No Love in North Carolina?!?!?! Last night, North Carolina passed by referendum a Constitutional Amendment that basically bans Gay/LGBT marriages as well as Civil Unions between almost anybody. Although the Amendment is not too much different than the one that passed in Florida, the news has been like a shot heard around the world. Join us tonight as we get reactions North Carolinians on the ground, Wooten Gough (El Cambio), Rev. Jimmy Chalmers and folks from Southerners on New Ground. If you have been following us, you will know that we have been among the most faithful followers of the case of Marissa Alexander. On Friday, she is expected to be sentenced to twenty years in prison for what she claims was self defense (where no one was hurt or killed) against an abusive spouse. Over the past two days we have compiled a whole heap of evidence and interviews from Angela Corey, the prosecutor in the case (and in the Trayvon Martin case), Kevin Cobbin (Marissa’s attorney), Angie Nixon (Florida New Majority) and family and friends of Marissa Alexander. 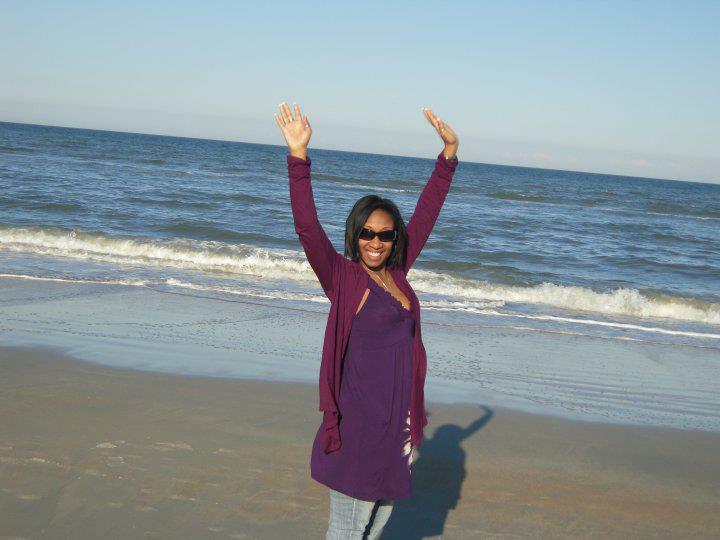 If you haven’t heard about Marissa Alexander yet, it is time you heard now. And our show tonight will be the place to hear some of the most complete coverage on what many are calling one of the worst injustices in Florida’s recent memory. To check our other coverage on Marissa’s case, please click here and here.